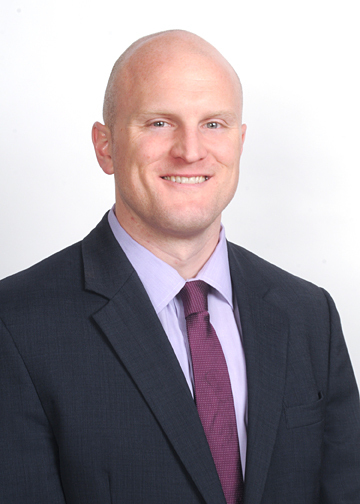 Mark Riley's practice focuses primarily on civil litigation. He has successfully defended a variety of matters from the pre-lawsuit stage through trial. His array of cases defended include premises liability, property damage, professional malpractice, products liability, breach of contract, uninsured motorist claims as well as a wide variety of personal injury claims. In addition, Attorney Riley has handled numerous probate and estate planning matters. Prior to joining the firm, he served as a legal research clerk for the judges of the Connecticut Superior Court. Nuts and Bolts of Uninsured and Underinsured Motorist Coverage and Recent Developments in the Law, Connecticut Legal Conference, June 13, 2016.